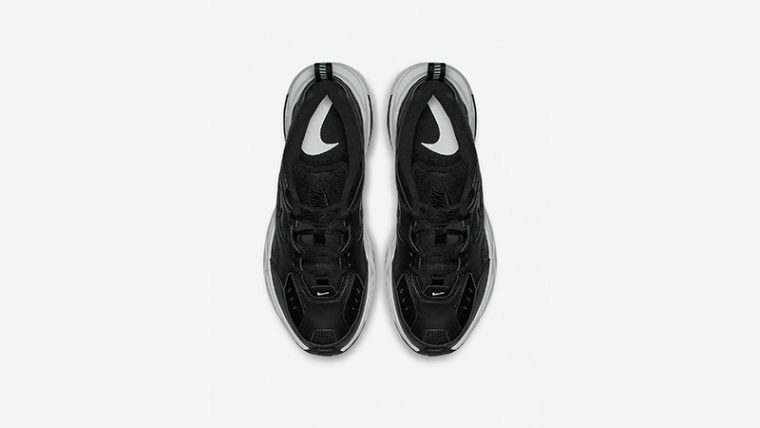 Will you be adding the Nike M2K Tekno Black White Womens to your collection? 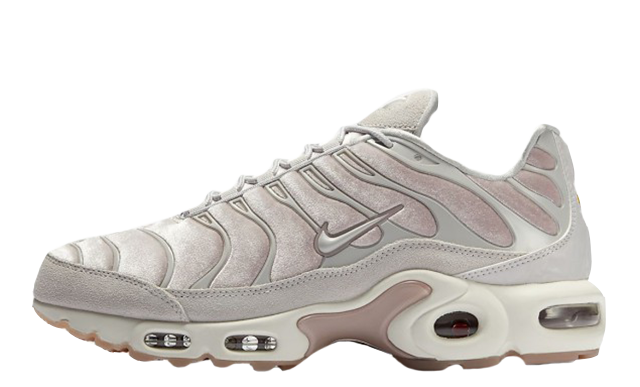 This sneaker showcases one of Nike’s most popular designs of the year, so this new monochromatic colourway is a certified essential for fashionistas. Crafted in a mixture of leather, synthetic, and textile and decorated in a chic Black/White/Black colourway, these sneakers will look and feel luxurious. 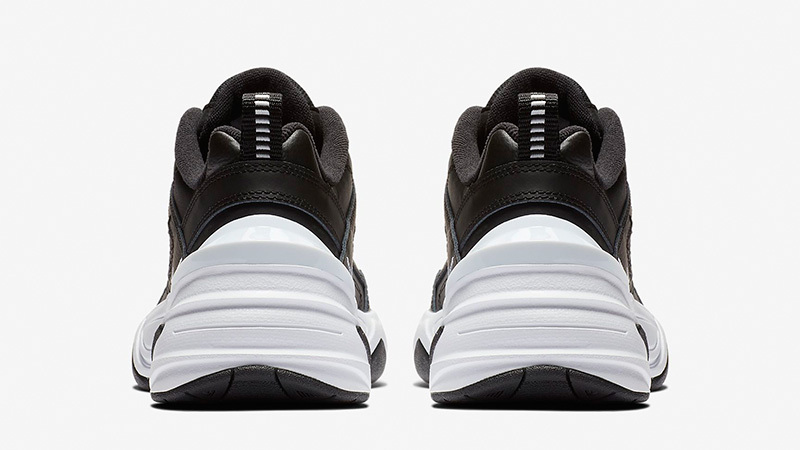 A lightweight black and white foam midsole will also provide expert cushioning for every step. The main reason that the M2K Tekno is so sought after is due to that trend-focussed chunky aesthetic, which is enhanced by a thick midsole and multi-layered upper. Two black and white mini Swooshes are embroidered into the side of this sneaker, bringing an understated style of branding. 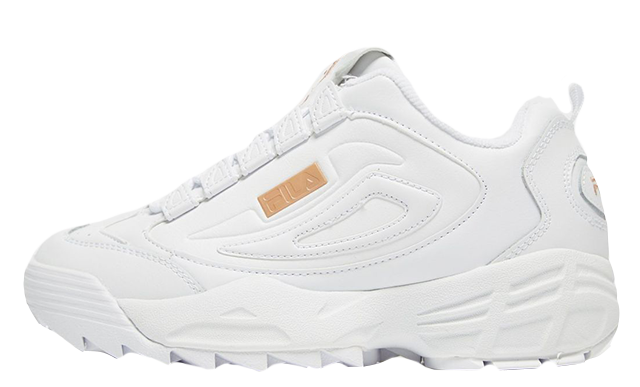 Towards the heel, a shiny white panel sits between the upper and the midsole, adding to the sneaker’s bold look. 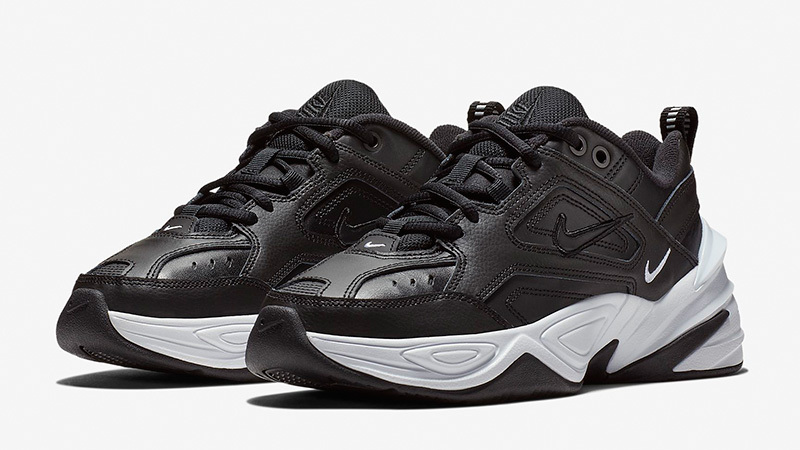 Borrowing elements from the retro Nike Air Monarch, the Nike M2K Tekno Black White Womens is a must-have for ’90s fashion fans. The Nike M2K Tekno Black White Womens is available to buy now via our list of stockists. Make sure to stay tuned to our social media pages for more M2K Tekno updates and news. 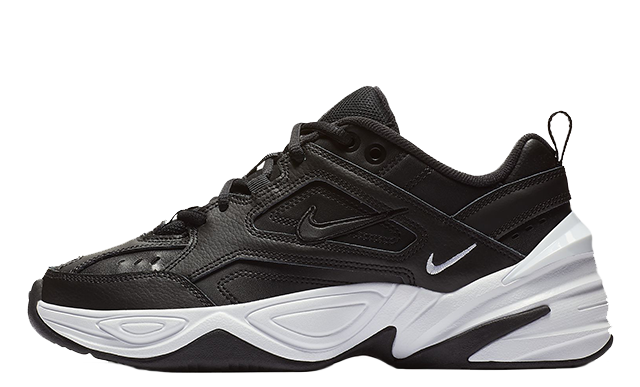 You can find more Women's M2K Tekno Trainers Release Dates here!